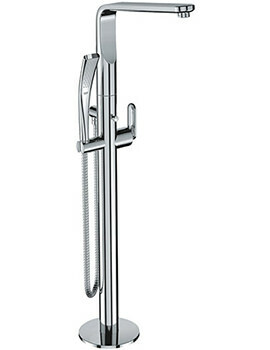 Enlighten an entirely new experience in your bathroom by choosing Grohe Spa. 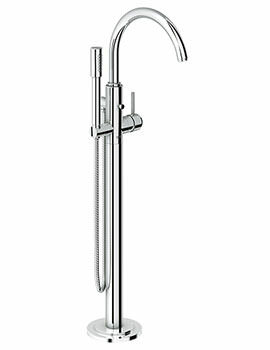 Providing a range of fittings to compliment any bathroom, the brand exhibits its unique skill, converting an ordinary bathroom into a thrilling spa-like space. 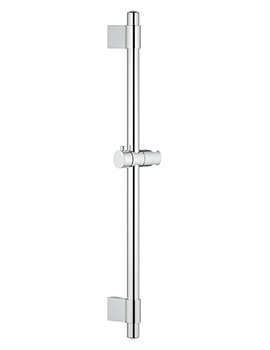 From basins, taps to showers, every series feature an enormous collection of bathroom essentials, giving you the chance to enjoy every moment that you spend in your bathroom. 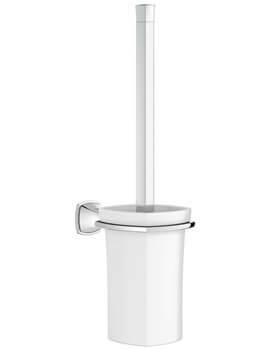 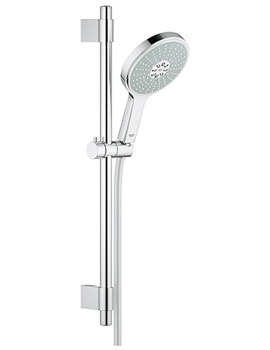 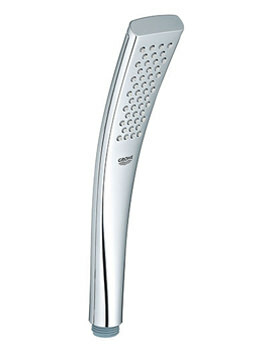 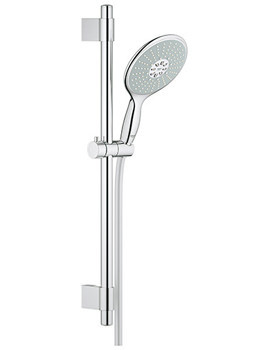 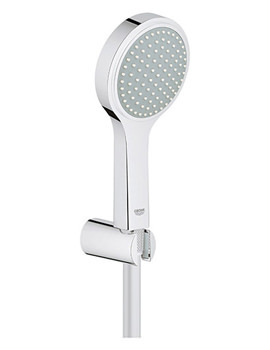 Beauty with performance, this is what you get when you purchase a tap or a shower from this brand. 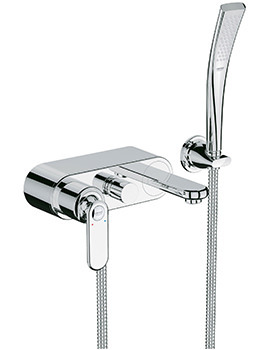 Taps and shower from this company can grab your eyeballs, as they are too stylish and are made from the best quality materials available. 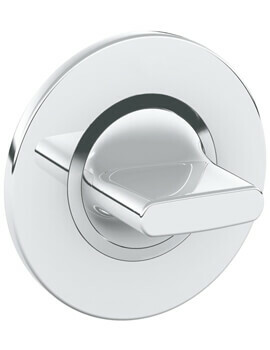 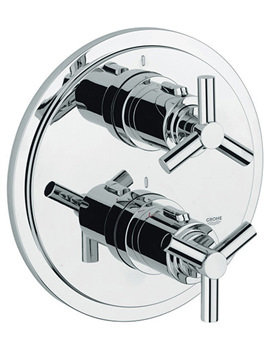 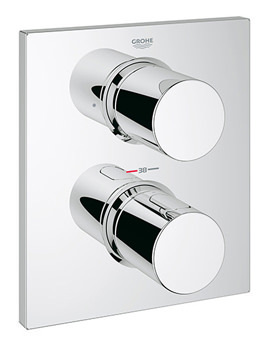 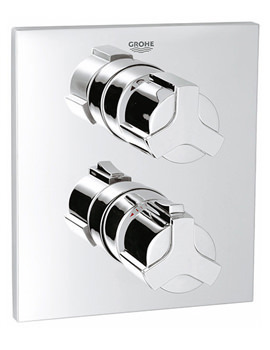 Construct a thoroughly modern look in your bathroom by adding brassware from Grohe Spa. 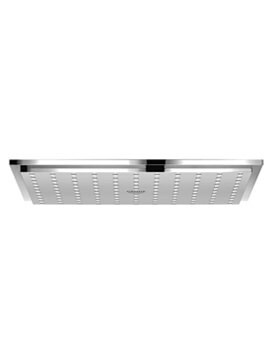 The company’s mission is to deliver products of the highest quality at the lowest price, without ever compromising the excellence of their products. 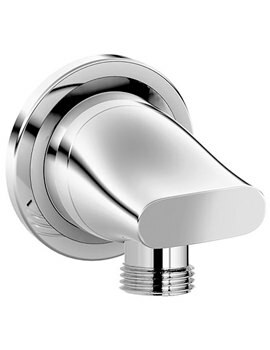 With zeal to make the use of water a pure delight in the personal space, the brand focuses on bringing the finest of brasswares in your homes. 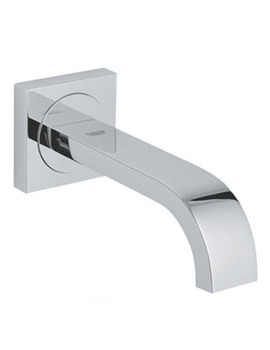 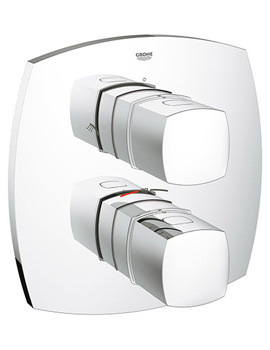 Efficacious cartridges, smoothly operating levers, innovative technologies and exceptional convenience and fascinating aesthetics make each of the brassware, purely the user’s delight. 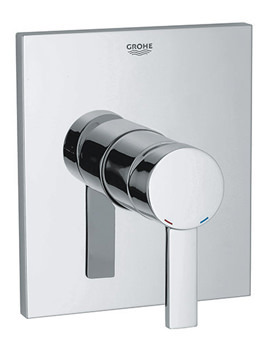 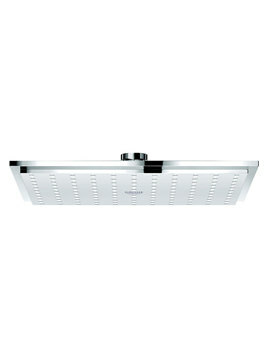 Grohe Spa has already gained fame by the discerning bathroom designers. 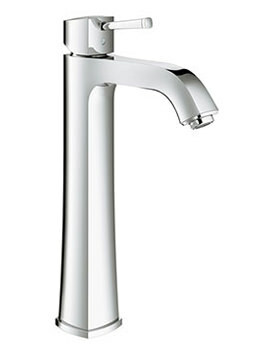 The extensive range of bathroom taps from the Company makes it easier for you to give a dramatic touch to your basin, bidet, or bath. 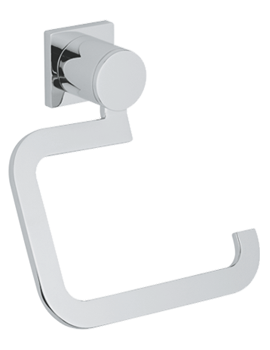 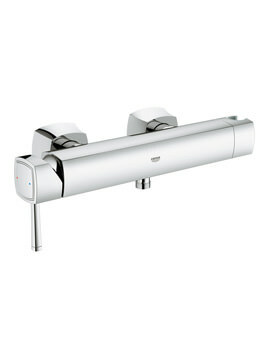 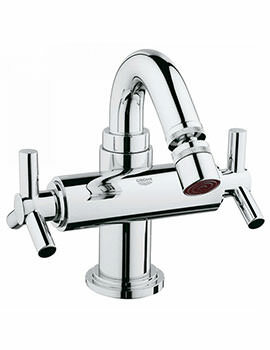 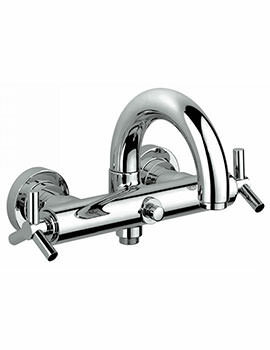 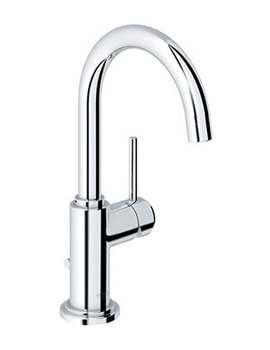 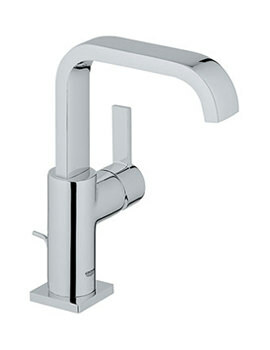 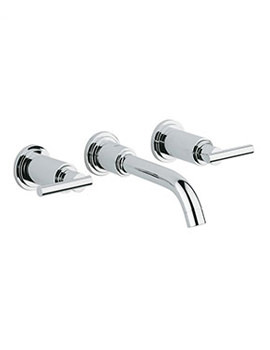 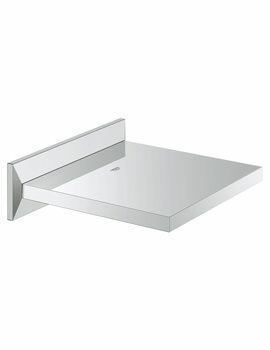 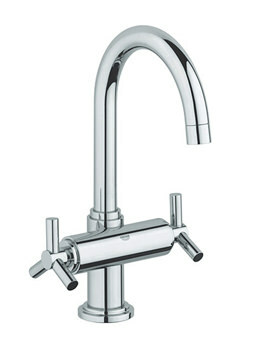 You can choose taps from wall mounted, and deck mounted to even floor mounted styles. 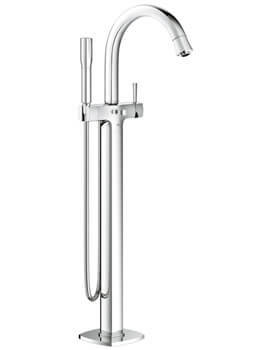 Besides delivering mystique collection of taps and showers, Grohe Spa ensures, your bathroom gets the most modern bathroom accessories, which not only makes life easy in the bathroom but also enthrals creativity.